Sorry, but we have no upcoming events for Glenbervie Golf Club. 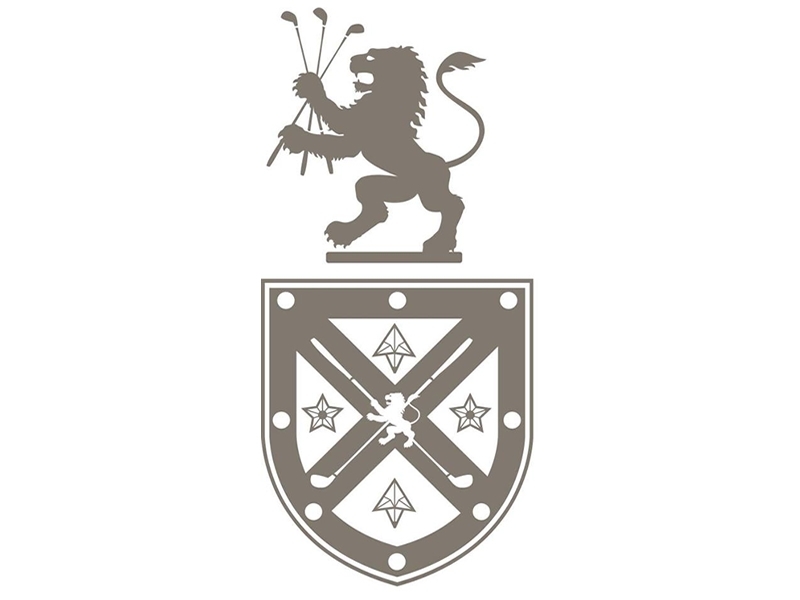 If you know of an event taking place at Glenbervie Golf Club or anywhere else in Stirling tell us about it and we'll list it on the website, for free! The Course at Braehead Golf Club is set amid some of Scotland's finest scenery with panoramic views of the Ochil Hills, Stirling Castle and The Wallace Monument. Stirling Golf Club is one of Scotland's most scenic golf courses in the historic heart of Scotland.